We are truly committed to the health and well-being of our companion animal friends. We understand the unique and special bond humans have with their pets and know that for many of us, these relationships can be just as strong and complex as our human relationships. 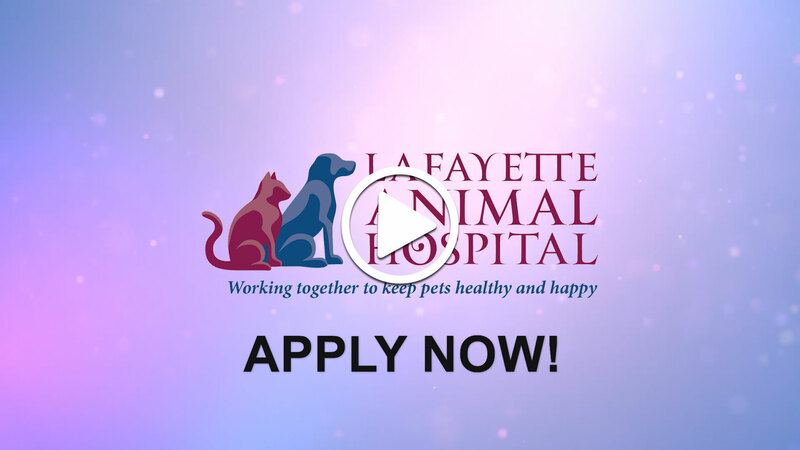 We are a full-service animal medical care hospital that provides care for most small animals including cats, dogs, rabbits, hamsters, ferrets, etc. Your pets are an important part of your family and we appreciate the trust you place in our facility.